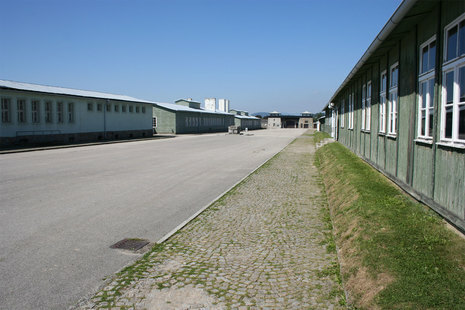 Mauthausen Concentration Camp and its sub Labor camp Gusen, combined to form the Mauthausen-Gusen Nazi concentration camp, were located near the villages of Mauthausen and Gusen in Upper Austria, roughly 20 kilometres (12 mi) east of the city of Linz. 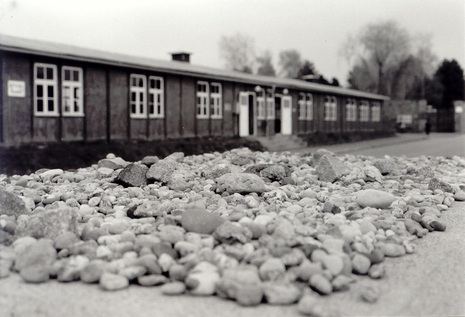 By the summer of 1940, the Mauthauisen-Gussen had become one of the largest labour camp complexes in German-controlled Europe. 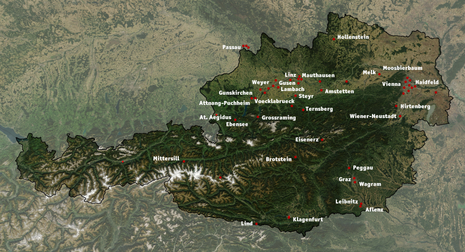 Apart from the four main sub-camps at Mauthausen and nearby Gusen, more than 50 sub-camps, located throughout Austria and southern Germany, used the inmates as slave labour. 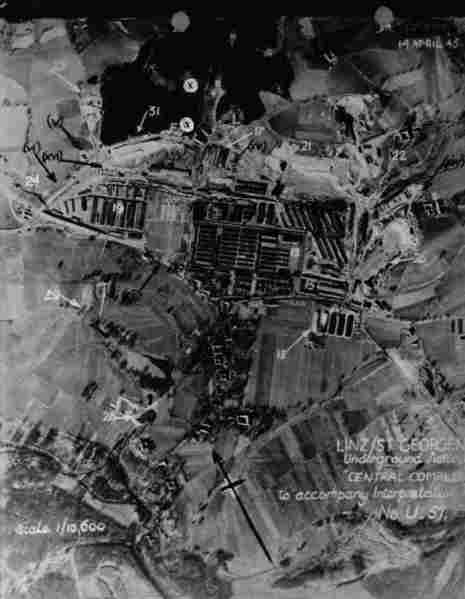 Several subordinate camps of the KZ Mauthausen complex included quarries, munitions factories, mines, arms factories and Me 262 fighter-plane assembly plants. 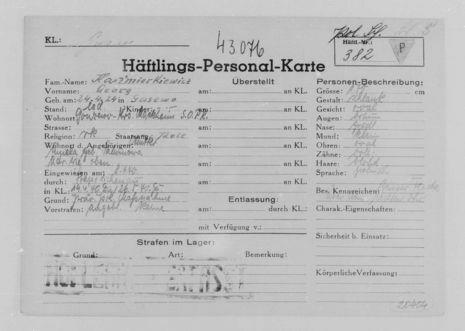 In January 1945, the camps, directed from the central office in Mauthausen, contained roughly 85,000 inmates. The death toll remains unknown, although most sources place it between 122,766 and 320,000 for the entire complex. 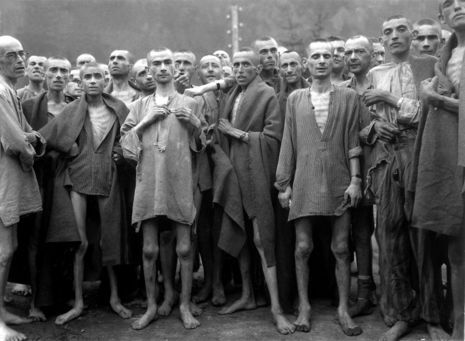 The camps formed one of the first massive concentration camp complexes in Nazi Germany, and were the last ones to be liberated by the Western Allies or the Soviet Union. 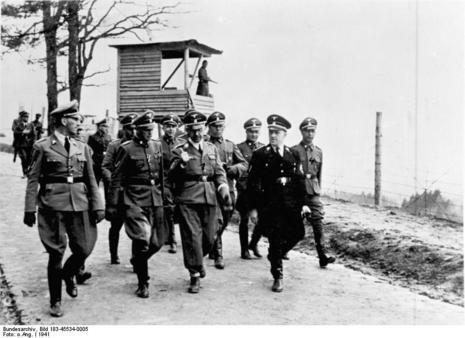 The two main camps, Mauthausen and Gusen I, were also the only two camps in the whole of Europe to be labelled as "Grade III" camps, which meant that they were intended to be the toughest camps for the "Incorrigible Political Enemies of the Reich". 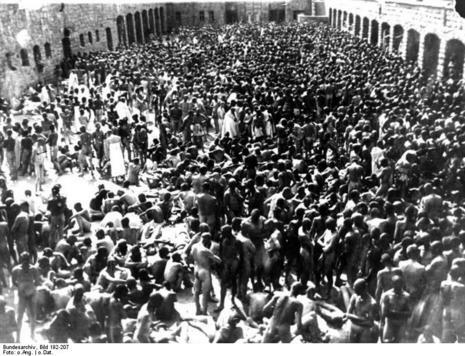 Unlike many other concentration camps, intended for all categories of prisoners, Mauthausen was mostly used for extermination through labour of the intelligentsia, who were educated people and members of the higher social classes in countries subjugated by the Nazi regime during World War II.